Entertainment Weekly has an article celebrating the 10th anniversary of the first proper episode of Ronald D. Moore’s Battlestar Galactica reboot. Simply titled “33,” this episode introduced the incredible drama, philosophical commentary, and storytelling that would mark the rest of the series. In this era of half-baked hollywood reboots and remakes, “33” also shows how a different artist can actually enrich upon the themes and story of an older work of art. Read the full article here if you’re feeling nostalgic for the show (warning: it contains spoilers). 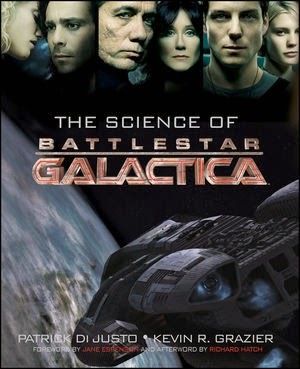 And if you haven’t yet watched BSG… what the frak are you waiting for?